8 1/2″ x 11 1/2″ image on a full sheet measuring 13″ x 20″. 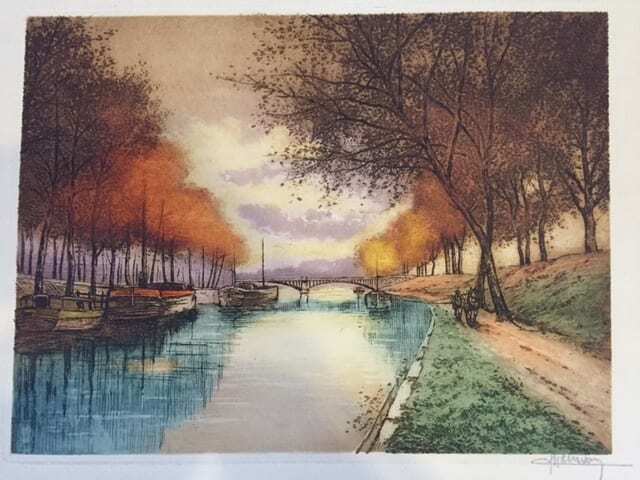 This is a beautifully executed etching aquatint. 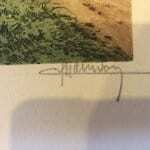 Cannot identify the pencil signature. 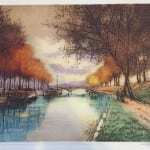 A fine impression printed on white wove paper. Fine condition. Full margins. I believe this is 19th Century.